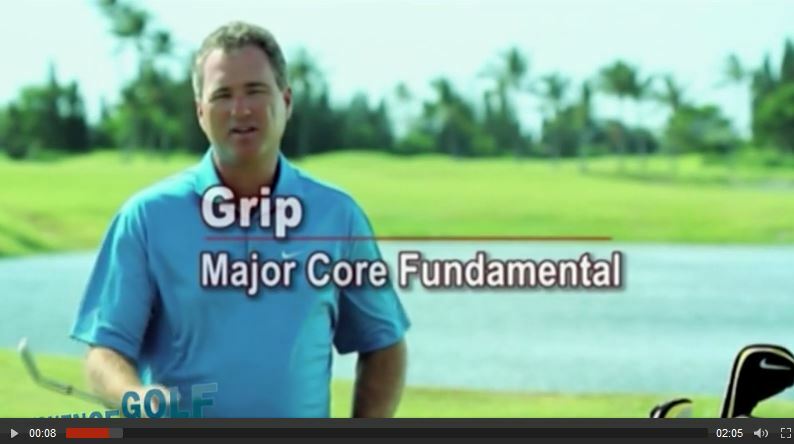 Over the years, I’ve seen countless videos and instructional books on “The Proper Grip” and what I find interesting is that most golfers just don’t think this is very important. That’s not surprising when you notice that many instructors contradict each other on what is “correct” and so the golfer just kind of blows it off and moves on to what he/she thinks is the “important” stuff. Well, I’ve got news for you if you’ve ever thought that (like I did). The Proper Grip IS the important stuff. Watch the video below and when you’re done, go watch a video about how Brian started working with Y.E. Yang. Where did he start with coaching Yang to being the first golfer to come from behind and beat Woods when he held a lead going into Sunday? Yep, that’s right, The Grip. 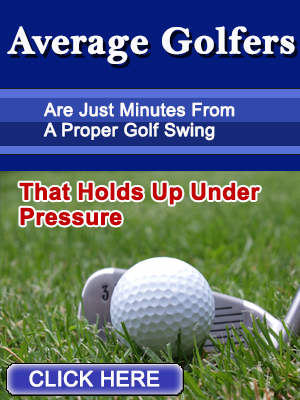 If this simple lesson is good enough for a top pro…. Have we convinced you yet? Have at it and let me know how this helps you in the comments below. I was told to get the club higher in the left palm, not in the fingers. Back to the practice fairway I go. Is Your Golf Swing Losing Distance Because Of Casting? Since the 1990’s Brian Mogg has been a dominant force in the world of golf instruction. His students have won over 20 professional tour events along with a USGA Championship, Lion Kim, winner of the 2010 U.S.Public Links.